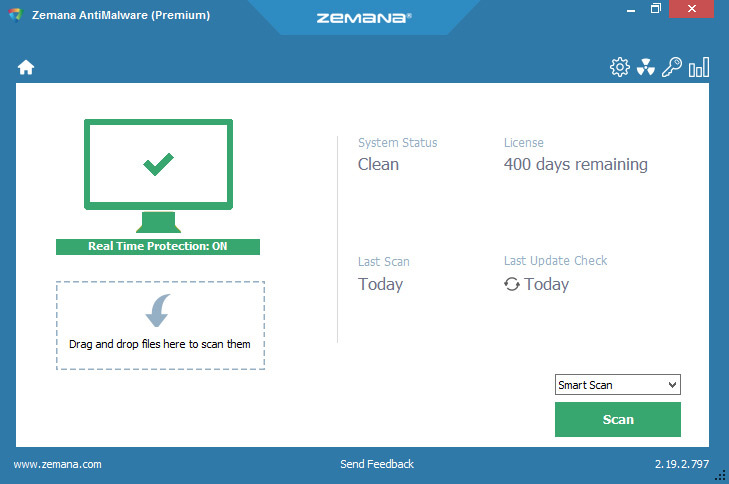 Zemana AntiMalware Premium is a second opinion malware scanner designed to rescue your computer from malware that have infected your computer despite all the security measures you have taken. There's no need to tinker with confusing settings--with years of experience built-in, it just works "out of the box". All you have to do is download and run AntiMalware... then sit back for about few minutes while it scans your machine and eliminates all potential threats. Zemana AntiMalware is highly optimized and lightweight with virus definitions stored in the cloud, not cluttering up your drive. Removes annoying browser add-on's, unwanted apps and toolbars. Recognizes and defeats unknown malware.